In the late 1990’s we were introduced to James and Lynda of “James Burrell Homes”. At the time we were taken by their genuine personalities and open-mindedness. 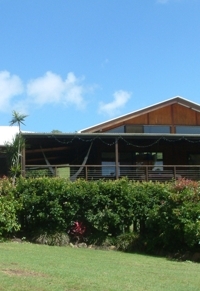 In the years to follow we purchased an acreage block of land to build on. Through a wide range of sources and friends we collated ideas and designs that interested us in a scrapbook. Although we had a clear idea of design, James and Lynda were able to enhance our ideas whilst keeping our budget in mind. The result was spectacular !!! 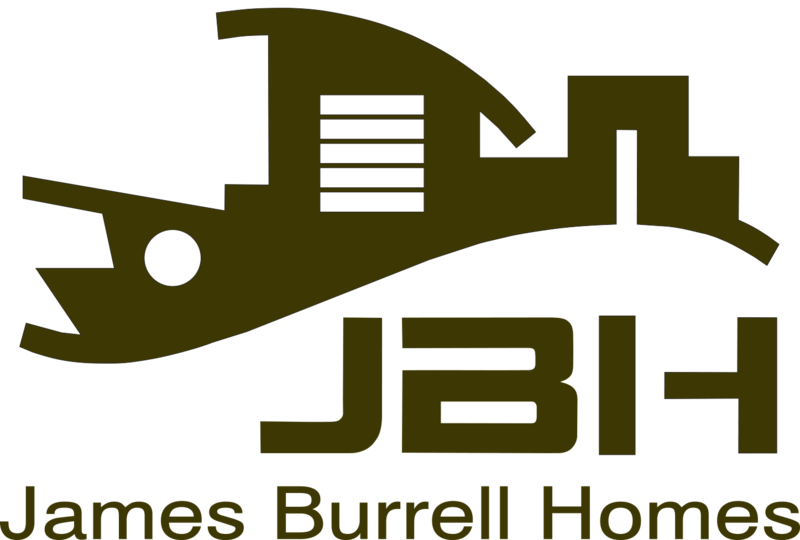 Preliminary quotes and discussions with James Burrell Homes and two other reputable builders were all it took to cement the decision to ask James Burrell Homes to build our Country retreat home in Verrierdale . On contract was signed and work started on the day planned. Throughout the entire build time, James always consulted us options for change and improvement of the project. The extras that inevitably come up after the fact were accommodated easily and fairly. James and his professional team were always positive and produced the home we had dreamed of, on time and on budget. The trades people that James employed were outstanding and we had every confidence throughout the building phase that we were receiving the highest quality workmanship on our home. The process was a great example of how clear communication and quality workmanship can deliver a hassle free building experience. It was fantastic that we were able to get to the end of the project having thoroughly enjoyed the whole process. Further still we developed an enormous respect for James’s skill in both construction and management of the entire project. In the last seven years almost every visitor we have had has said how much they love our home and how well it has been built. Are we happy ?? You bet. We have no hesitation in recommending James Burrell Homes to anyone wanting to build a quality home; the end product, we believe, will be amazing. If you are looking for a builder with an excellent reputation who has pride in his workmanship, we can certainly recommend James and his team at JBH.